When I wrote the prompts some of them were very specific to me and my little old blog. I've been through and tried to make them a bit more generic but if you are joining in please leave me a comment once you have posted so I can stop by. A linky if you are not aware is where you link the post you have written to a host bloggers page via a widget. As an example a linky I do join in with occasionally is hosted by Pippa from Red Rose Mummy. Her linky is about Days out and Events. #WHWH and I really enjoy reading the posts but I don’t have enough time to participate and go round all the blogs. The Idea and correct me if I’m wrong is to link up your direct post and visit the other posts that have posted. I am also going to be joining another linky this month hosted by Becky from Does my blog make me look fat which will be a monthly fatshion challenge. I guess this is now officially a linky - I think (Fingers and toes crossed) that I have added a linky to the bottom of my posts. 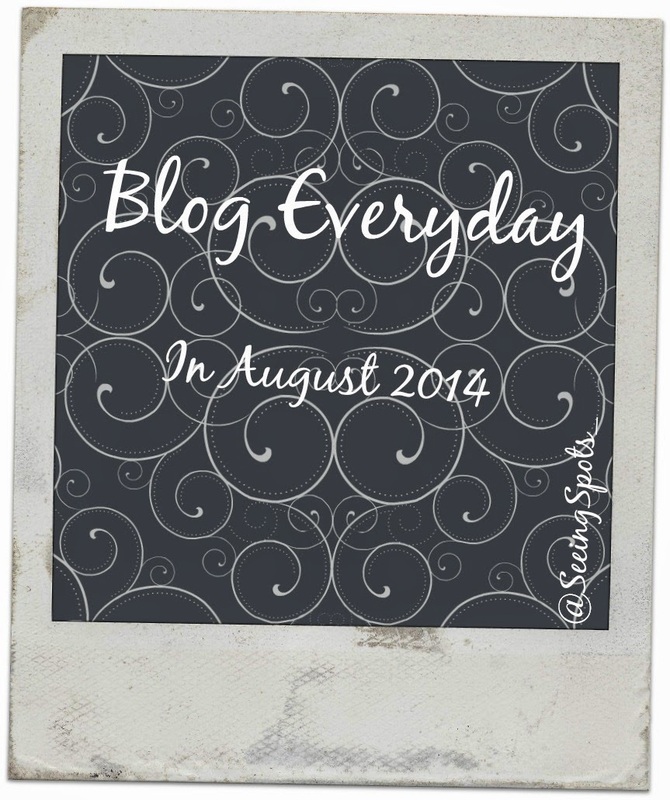 I actually am a member of quite a few blog challenges and I really enjoy them. Again I don’t always join in and recently I haven’t managed to get round to visit all the other participants but I do try. I organise one blog challenge. #OMCZ which is a fortnightly fashion challenge, the idea is to get Outside My Comfort Zone. Each fortnight a different member picks the theme and I email it round to everyone. This is a very new challenge and we have only done 2. This one is a bit different to anything else. 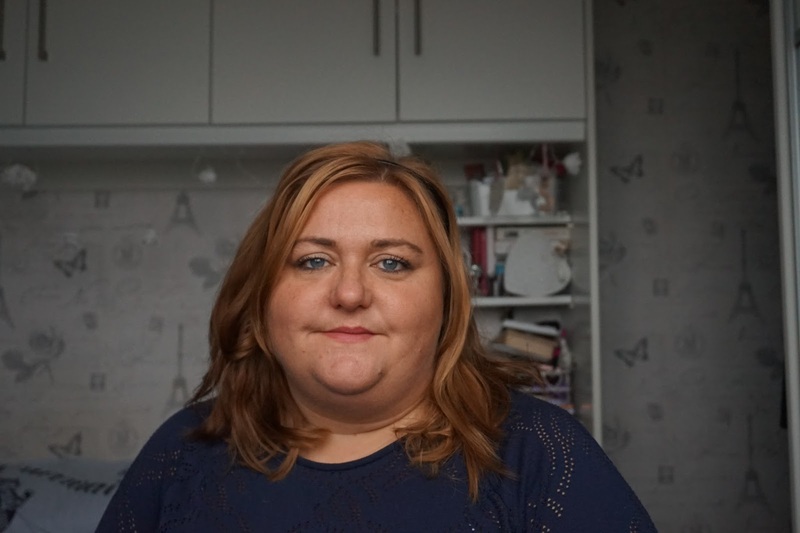 The Idea is to style someone else and is organised by Leah from Thirty Something Curvy Me. She has sent us a list of people and on the last Friday of each month we will create a style board for another blogger. On the 7th of each month we post based on a theme organised by Beth from Beth Tinkerbell. I really enjoy joining in this challenge, I feel like that it's a really relaxed challenge and we've had some pretty nice themes so far this year. I really hope I haven't missed any out , I feel like I take part in more. I have in the past and I'm sure in the future. I'm thinking of starting a monthly challenge a bit like this blog every day with a mix of themes each month. It's still work in progress but if you like the sound of it let me know by dropping me an email seeingspotsblog@gmail.com title the email "New Blog Challenge"